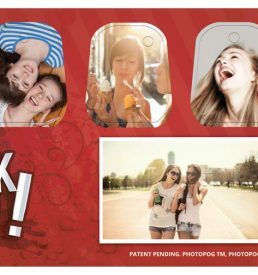 The PhotoPog is a cute and trendy way to wear your heart on your sleeve. 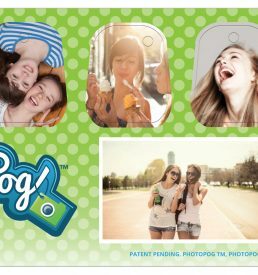 Personalize these colorful pogs and wear them as charms on a bracelet or lapel ribbon pin. 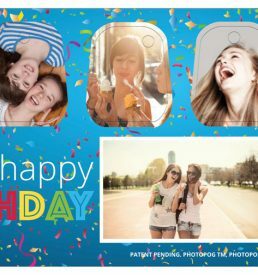 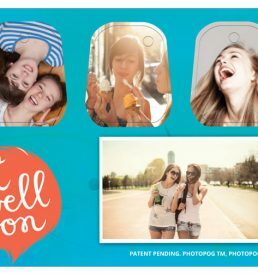 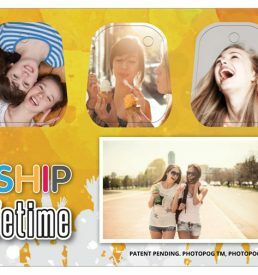 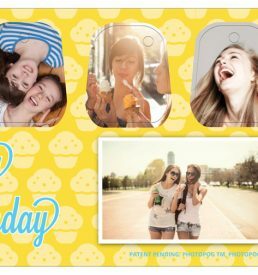 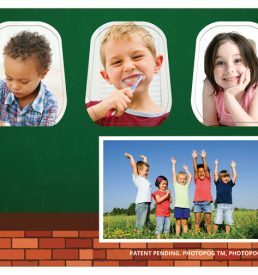 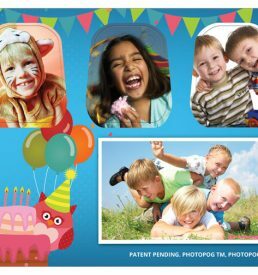 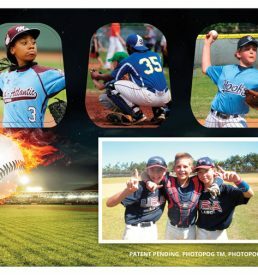 You can choose the color, photograph, design or message you want featured and we will print it on our high-quality PhotoPogs that will last a lifetime. 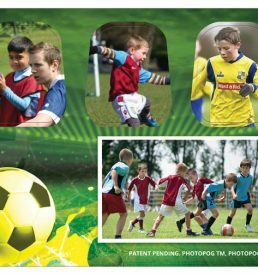 Boost your fundraising activity by introducing customized PhotoPogs on ribbons to support your team or the cause that you are fundraising for.